M.I.H Jeans comes to Brazil. With Christmas over and another new year beginning we in Brazil are switching thoughts to one thing- NEW SEASON! With knitwear and coats still featuring largely in our day to day essentials, we now have the Pre Spring/ Summer collections arriving into store one of our personal favourites being: M.I.H Jeans. Chloe Lonsdale, Founder and Chief Creative Officer, re-launched the London denim brand, Made in Heaven, as M.i.h Jeans in 2006.The brand was founded on the back of Londons’ youth counter culture and denim being the go to choice for the young lovers of rock and roll. 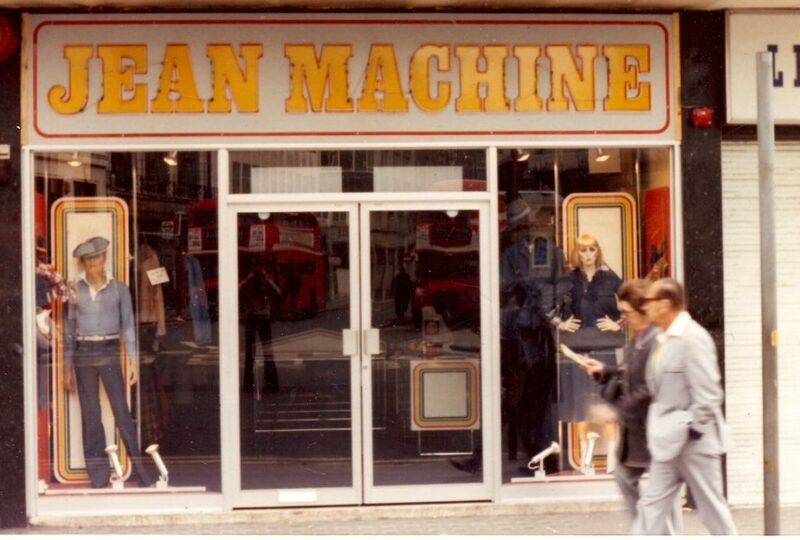 Chloes’ father Tony Lonsdale owned the infamous Jean Machine stores during the 70s, opening his first store in Londons’ Kings Road and going on to open over 100 more stores in the UK. They were the first denim label to design flares in the UK. 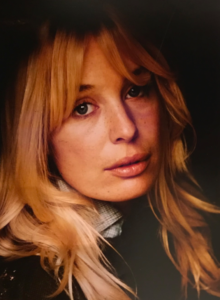 Chloe Lonsdale, founder and chief creative officer of M.I.H jeans. The Pre Spring/Summer collection features pieces that will remind you of iconic styles from the 70s such as the denim mac coat and dress, which can be worn over flare or skinny jeans for a casual yet sophisticated look. With details such as belt tie waist and also ties on the sleeves it gives the mac and edge over any of its rivals. If you are looking for that special item of clothing that will see you right through the season and certain to make you stand out from the crowd look no further than the jumpsuit.This long sleeve stripe collared jumpsuit is the perfect party addition to any wardrobe. M.I.H jeans have proven their sustainability and the popular wardrobe staple jean with a celebrity following. Celebrity fans include actress January Jones, supermodel Claudia Schiffer and Actress Emma Stone.